With over 150 years of combined experience, our professionals are amongst the most seasoned investors working in the Knowledge Industries today. Our investment professionals have a deep understanding of companies operating within the Knowledge Industries. This intimate familiarity with our sectors and companies allows us to quickly focus on the critical areas of merit and risk of new opportunities. We also leverage that domain expertise to assist our management team partners in achieving their goals. Mr. Leeds has over 25 years of experience investing in private equity transactions in the Knowledge Industries. 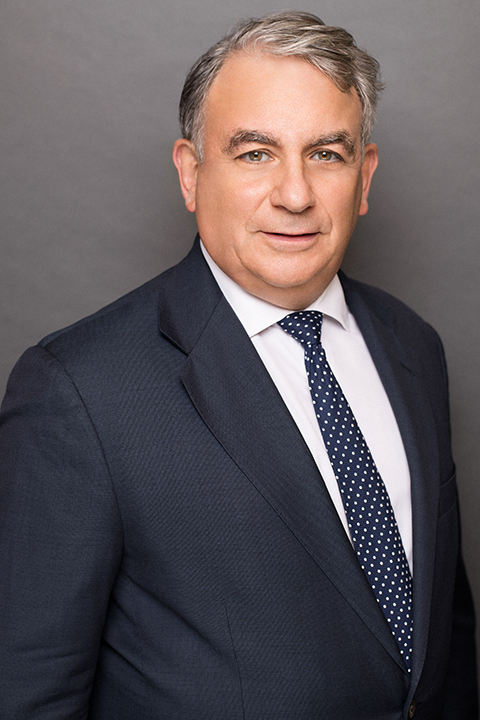 Prior to co-founding Leeds Equity, Mr. Leeds spent seven years specializing in mergers and acquisitions and corporate finance at Lazard Freres & Co. Prior to Lazard, Mr. Leeds served as a law clerk to the Hon. William J. Brennan, Jr. of the Supreme Court of the United States. Mr. Leeds also worked in the corporate department of the law firm of Cravath, Swaine & Moore in New York after graduating from law school. Rob has over 25 years of experience investing in private equity transactions in the Knowledge Industries. 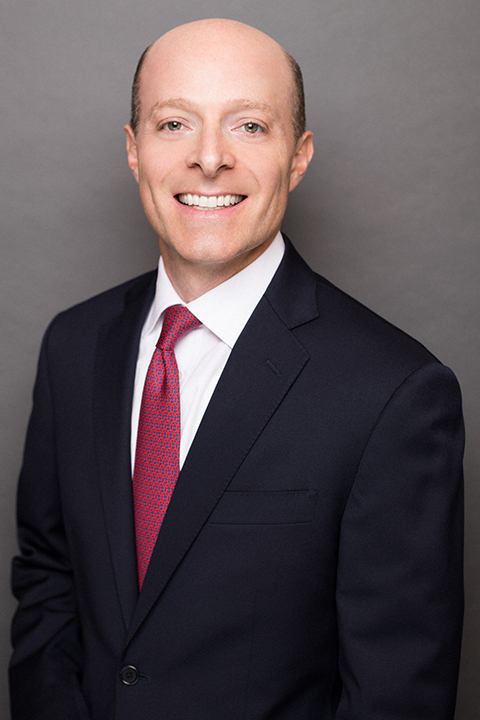 Prior to co-founding Leeds Equity, Rob spent 6 years with Lazard Freres & Co., holding various positions within the Mergers and Acquisitions Group in both New York and Chicago. Jacques has over 21 years of private equity and investment banking experience. Prior to joining Leeds Equity in 2009, Jacques spent over 9 years with The Carlyle Group where he worked as a Principal in the firm's U.S. Buyout team. During his tenure at Carlyle, Jacques was an integral member of the team which founded the firm's Global Communications and Media Group. 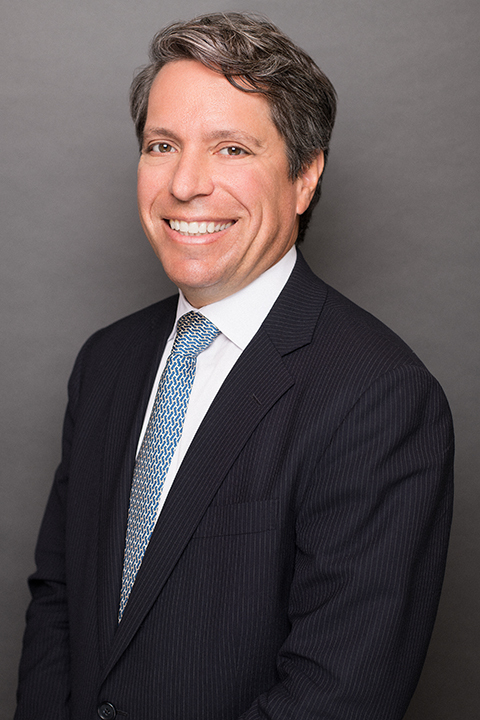 Prior to joining Carlyle, Jacques was an investment banker in the Mergers and Acquisitions Group at Salomon Smith Barney. Peter has over 19 years of private equity investing experience. His areas of responsibility at Leeds Equity include financial and tax management, financial reporting, investor relations, compliance, risk management and operational due diligence, and monitoring investments. 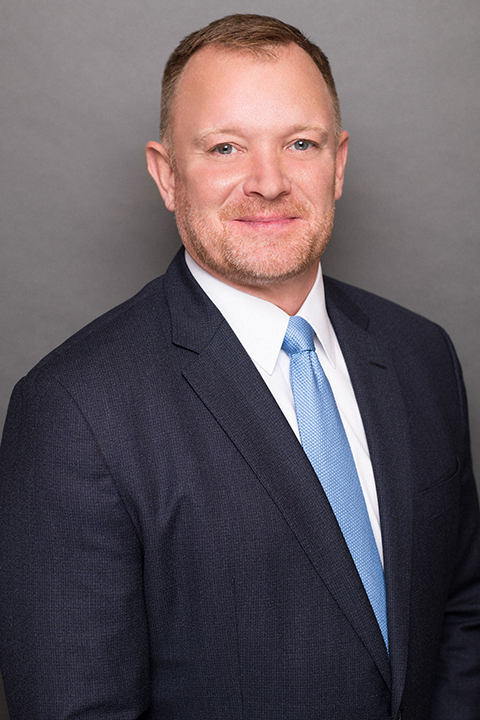 Prior to joining Leeds Equity in 1999, Peter spent 10 years at Ernst & Young where he led the audits of some of the Firm's largest clients in the retail and consumer products industry. New York University Leonard N. Stern School of Business | M.B.A.
Scott has over 17 years of private equity and investment banking experience. Prior to joining Leeds Equity in 2010, Scott worked at DLJ Merchant Banking Partners as a Principal and Quad-C Management as an Associate. He started his career as an investment banker in the Leveraged Finance Group at Bank of America. Eric has over 15 years of private equity and investment banking experience. 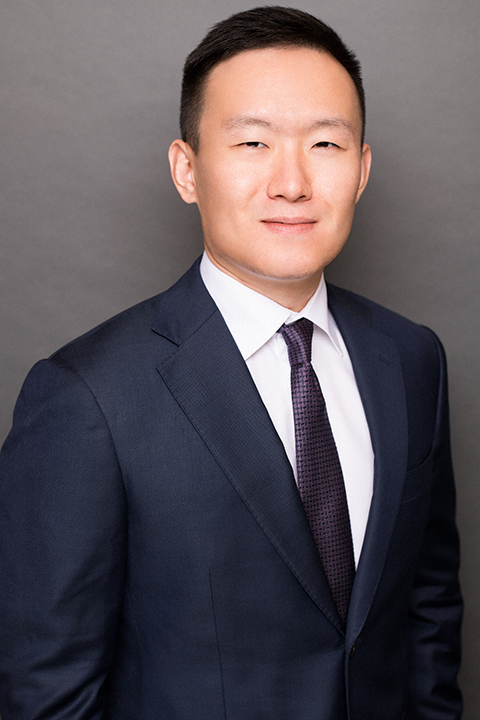 Prior to joining Leeds Equity in 2011, Eric worked at Arsenal Capital Partners as a Senior Associate and Lightyear Capital as an Associate. He started his career at Credit Suisse First Boston, where was was an Analyst in the Mergers and Acquisitions Group. Stanford University Graduate School of Business | M.B.A.
Chris has over 13 years of private equity and investment banking experience. 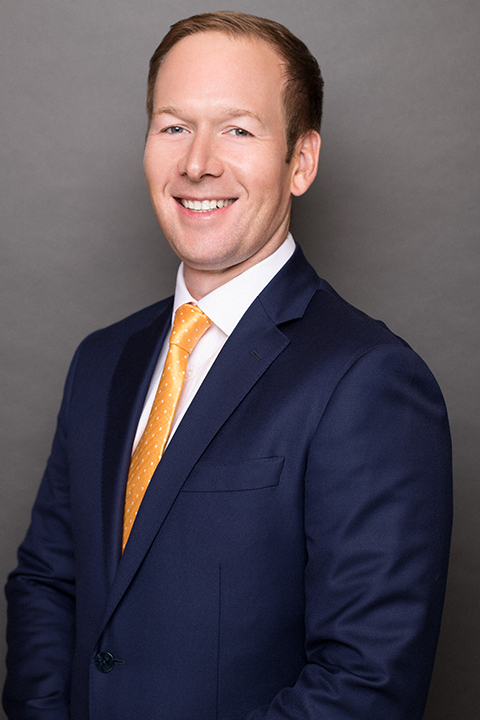 Prior to joining Leeds Equity in 2008, Chris worked in both London and New York for Greenhill & Co. as an Analyst in the Mergers and Acquisitions Group. Kevin has over 10 years of private and investment banking experience. 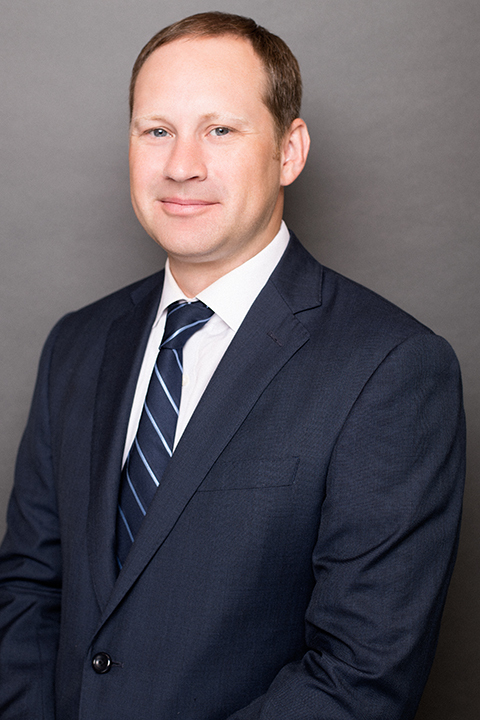 Kevin joined Leeds Equity in 2010 as an Associate and previously was an investment banking Analyst at Harris Williams & Co. in the Richmond, VA office. David has over 12 years of private equity and investment banking experience. Prior to joining Leeds Equity in 2011, David worked at ICV Partners as an Associate and was a GOTV Organizer with the Ohio Campaign for Change. David began his career at Lehman Brothers, where he was an investment banker in the Global Consumer / Retail Group. The Wharton School, University of Pennsylvania | M.B.A.
Brendan has over 6 years of private equity and investment banking experience. 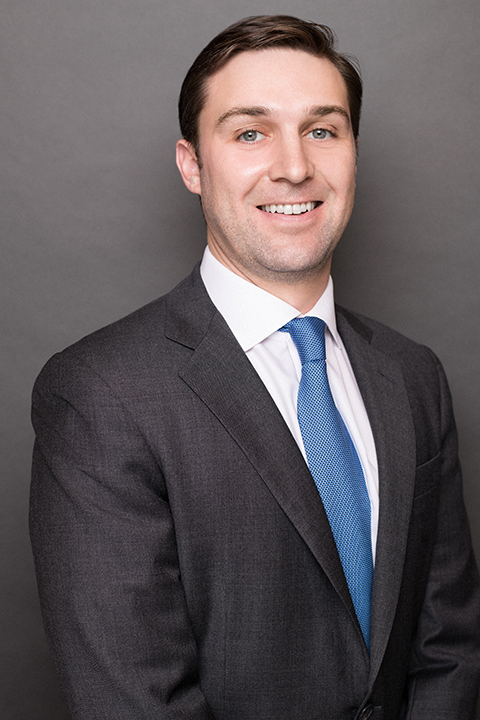 Prior to joining Leeds Equity in 2015, Brendan spent more than two years at Wells Fargo Securities in their New York office. At Wells Fargo, Brendan worked on a number of mergers and acquisitions in the Consumer and Retail Group. Matt joined Leeds Equity in 2018 as an Associate. 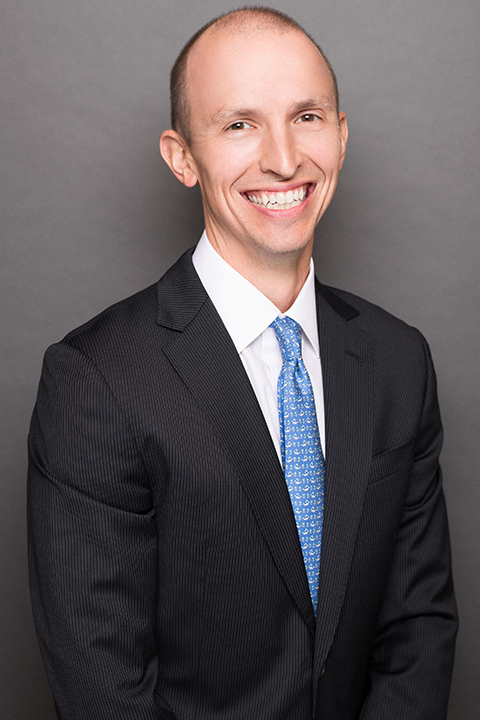 Prior to joining Leeds Equity, Matt spent 2 years as an Analyst at J.P. Morgan. 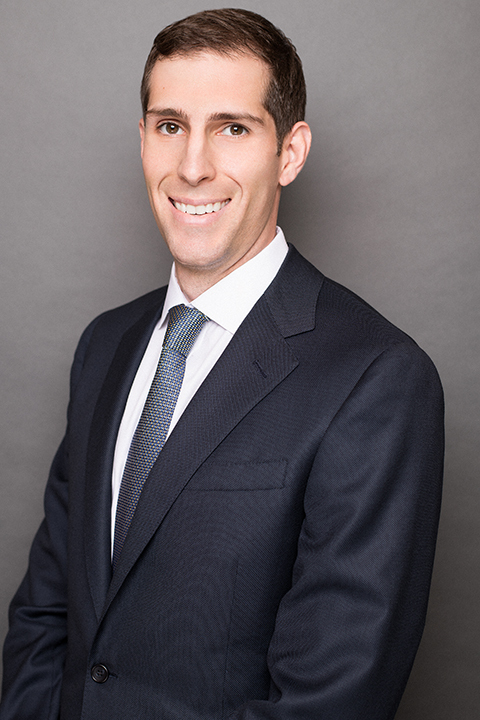 While at J.P. Morgan, Matt worked on a range of middle market mergers and acquisitions transactions. Hiral has over 4 years of private equity and investment banking experience. Prior to joining Leeds Equity in 2016, Hiral worked at William Blair and Company as an Analyst in the Business Services Group. Theo has over 4 years of private equity and investment banking experience. 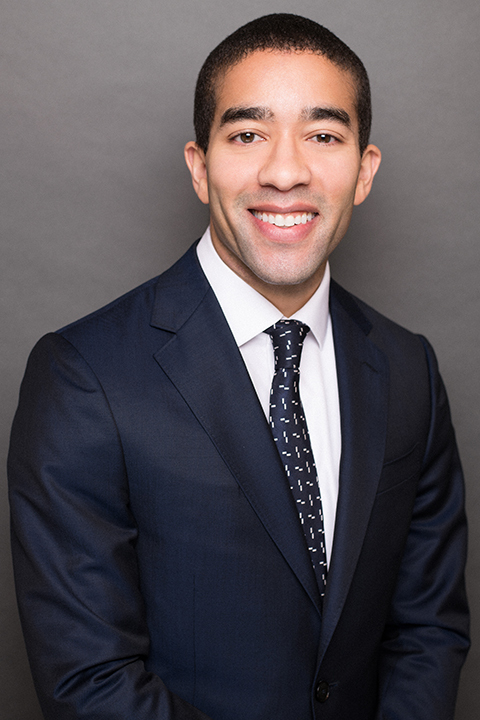 Prior to joining Leeds Equity in 2018, Theo was an Associate in the Mergers and Acquisitions Group at Rochschild and previously an Analyst at Dresner Partners. Danielle joined Leeds Equity in 2017, and is responsible for investor relations and business development. Prior to joining Leeds Equity, Danielle worked in the Financial Services Group at Knowledgent, a leading provider of data and digital intelligence. Salve Regina University | M.B.A.
Joe has over 7 years of accounting experience in both the U.S. and Ireland. Prior to joining Leeds Equity in 2016, Joe was a consultant for CrossCountry Consulting, where he was primarily engaged with PricewaterhouseCoopers. He began his career at KPMG Dublin, where he is qualified as a Chartered Accountant, working in the Financial Services Audit division. Elle joined the accounting and finance team at Leeds Equity in 2018. Prior to joining Leeds Equity, Elle worked in the accounting and finance department at Anbau Enterprises, a real estate development company.